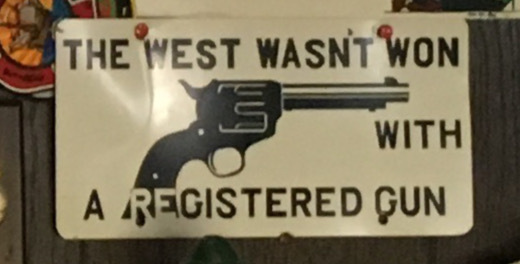 It is hard to argue with that logic.I am being unfair and it would be wrong to suggest that New Hampshire is filled with hillbillies; everyone we met was very nice but NH does have a very different feel from the rest of New England. It is also that only place I have seen Trump placards in any number. Scenery-wise, New Hamshire is granite-based like everywhere else around here, although it actually has some real mountains to the North. We were in Wakefield, which isn't near the proper mountains but it does have it's own charms, including nearby Lake Winnipesaukee. We ended up doing two hikes over the weekend. The first was Copple Crown, which turned out to be a mixed bag. The first part is along a mosquito-infested logging track and is actually unpleasant, but once you turn off onto the trail proper it becomes much nicer. It is forested all the way so there is not much to see until you reach the top but the views and cool breezes at the summit are nice. The next day we did the very well-travelled Mount Major, a crowded but very cool loop up to the top of a granite knob overlooking Winnipesaukee. It is short but actually pretty tough going in places. I'll say the view is worth fighting the crowds. 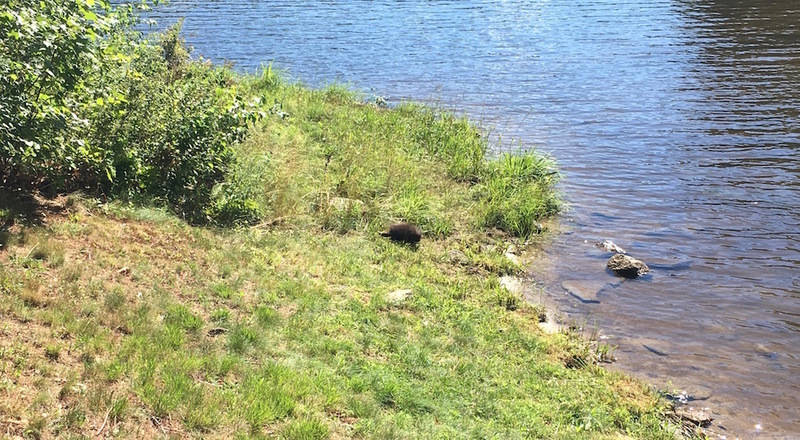 I don't know what this young beaver was doing at the side of the lake in plain view, but it didn't seem bothered by us. After a while it disappeared into the water to join the frogs and crawfish and a couple of tired humans.